I've had a perfect hedgehog home built and for two years now but nothing. I don't check it as it's pretty well difficult to do so but from what I can see we've had no visitors. Any ideas what u should do. I've thought of feeding them but I don't want to attract cats or rats so prefer not too. I have had mine, self built from untreated timber with entrance tunnel, and placed under under a Damsun tree for 12 months. No hogs visited over that period. The reason, I believe, quite simply. I have created a few holes in my fencing so they can enter in to my garden and so as my neighbour. 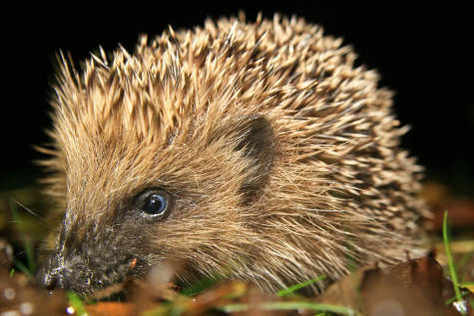 Unless other neighbouring homes do the same, the poor hedgehogs can not travel from garden to garden and my delux hog residence will stay vacant.